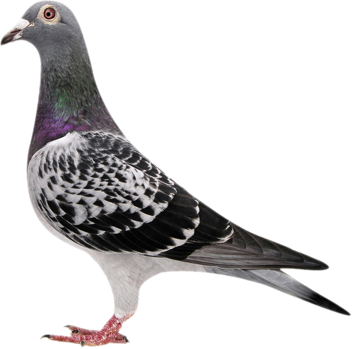 We provide permanent solutions to animal problems. Our approach is always safe and humane. Our services are affordable, and our customers can select from a variety of options that best meet their needs and budget. Only Dr. Critter offers a Lifetime Warranty and a Money Back Guarantee. If animals come back, so will we - and your satisfaction is guaranteed. If you are ever unhappy, we'll do whatever it takes to make it right. We only employ the industry's top professionals. Our team is made up of experienced wildlife managers, skilled construction experts, and friendly customer service agents. We believe that every customer deserves our best, every time. Warmer months mean that snakes are very active. 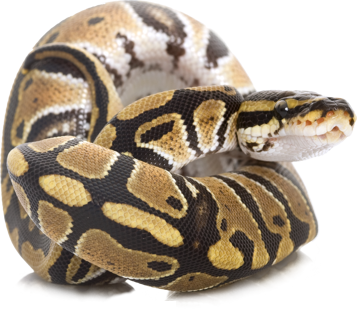 Most snake bites occur when people attempt to capture or hold a snake, or when they accidentally step on a resting snake. Use our free guide and learn to identify the venomous snakes in your area. 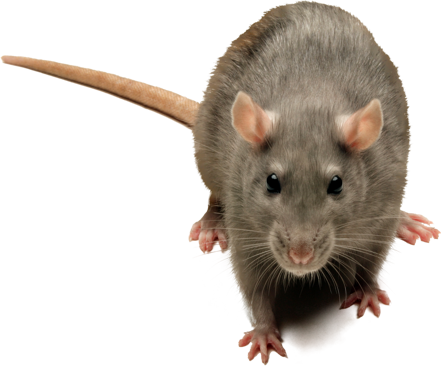 Squirrels, Raccoons, Rodents, Rats, Mice, Snakes, Armadillos, Opossum, Bats, Birds, Skunks, Dead Animals, and More. 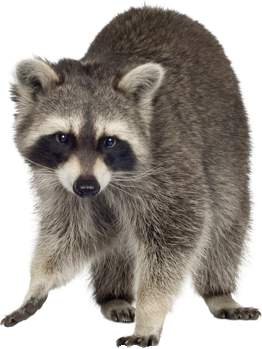 Wildlife & Animal Control company with over 20 years of experience with trapping and nuisance animal removal services in Florida. 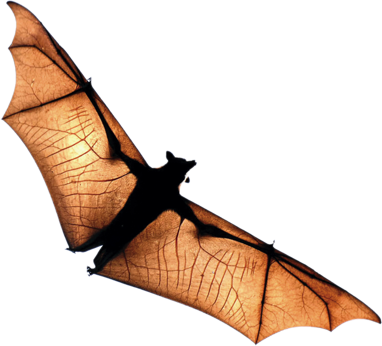 Bats, because they are so sensitive, so dangerous, and so easily spread to new areas, are the type of problem best left to an experienced professional to handle. Our programs are affordable, and most importantly – they work. A snake does not have to be venomous to be scary, or even dangerous. Many of the common snakes we find around homes are considered to be far more aggressive biters than any of the venomous snakes.